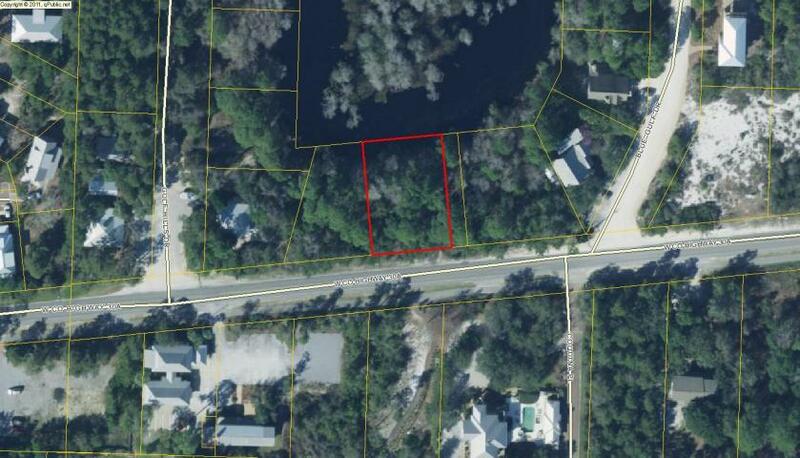 The Beach Group is proud to represent the sellers of this over sized lot that is pending and perfectly positioned along Scenic Highway 30-A on Cypress Pond in Blue Mountain Beach. 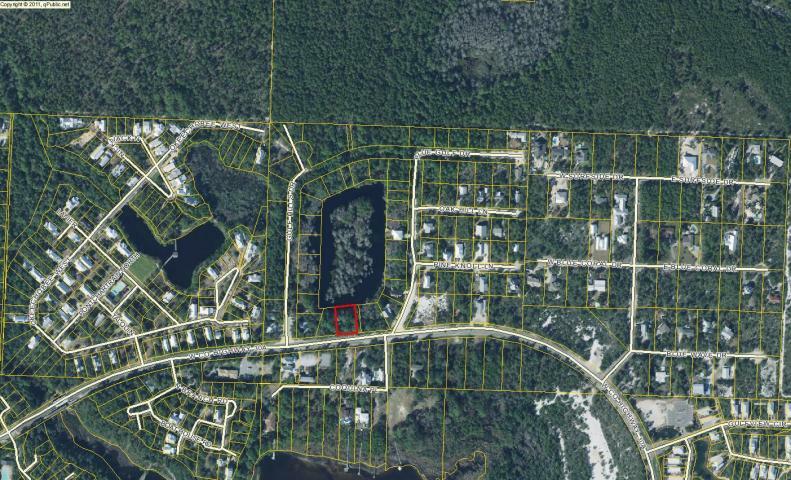 The residential subdivision of Gulf Hills Estates is located on the West end of 30-A in Blue Mountain Beach with no HOA or build out requirements. The neighboring over sized lot is still available for purchase. 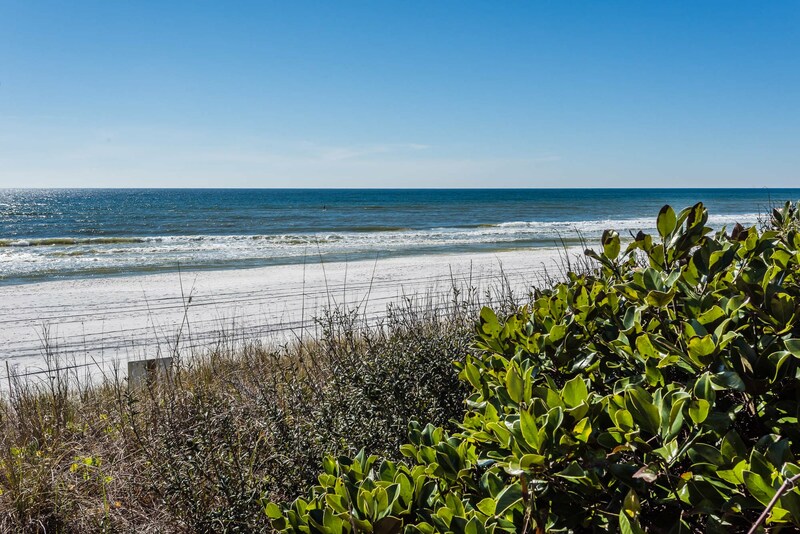 For more information on property available in Blue Mountain Beach or along Scenic 30-A, contact The Beach Group today!